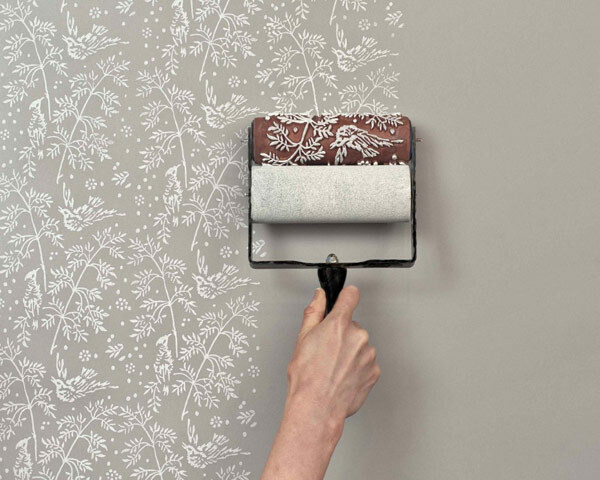 We all love beautiful wallpapers, but we have to admit that they are quite expensive and really hard to remove. 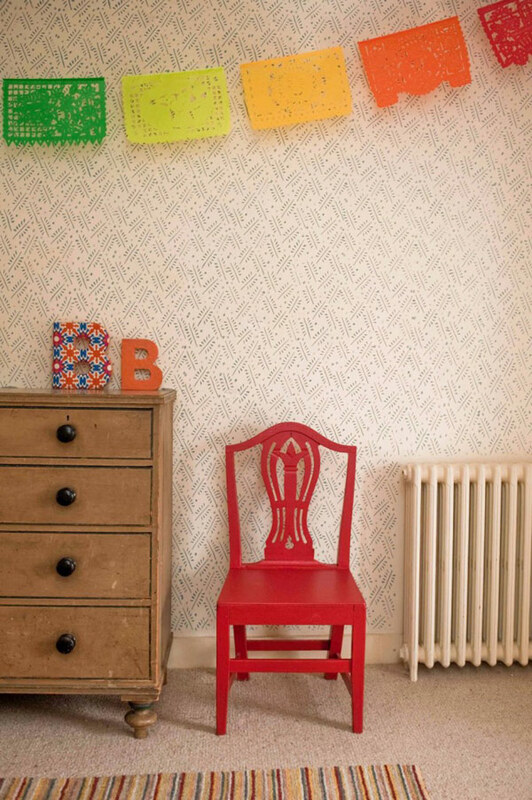 So, isn’t there a yet easier and practical way to decorate the walls? Yes, there is. 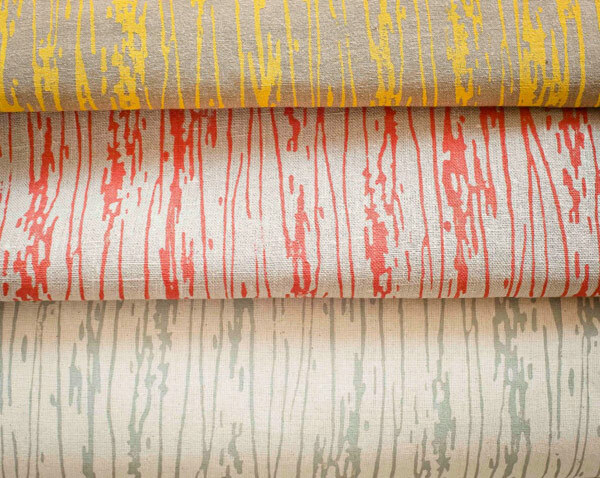 Meet the future of decoration – the patterned paint rollers. 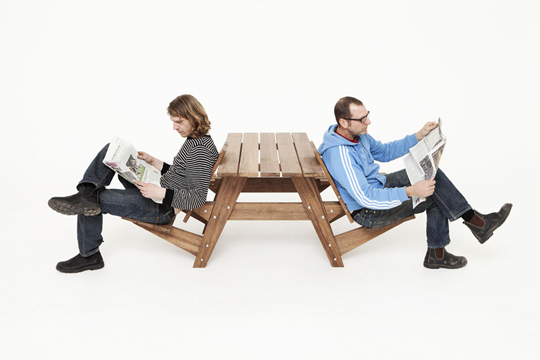 They are produced by The Painted House and come in a range of designs. 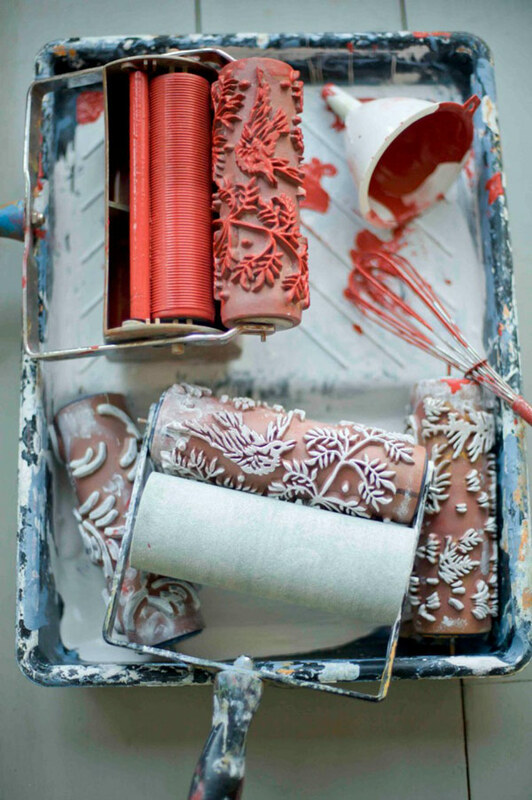 The company’s owner Clare Bosanquet admits that she has found the original paint rollers in a market in Romania and she was so thrilled about the idea that she started to produce her own models. The rollers are easy to use, you just need a flat matt surface and after minutes you’re done with your own DIY wall decoration. 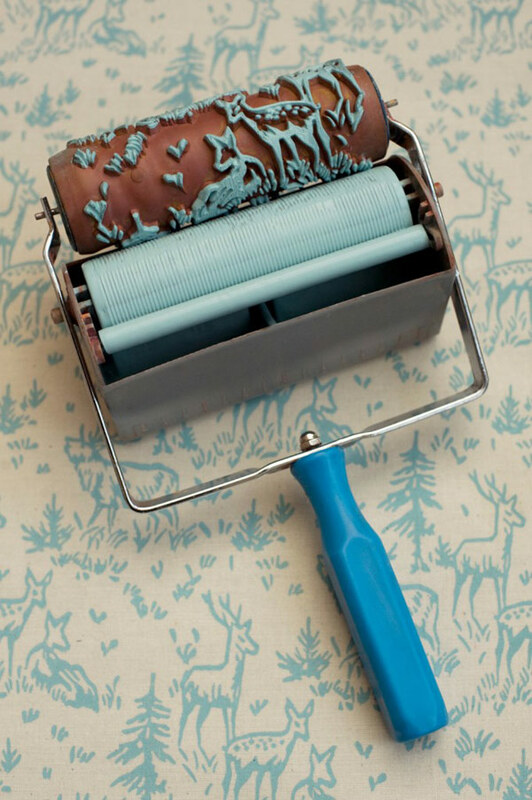 You can use the patterned paint rollers also for furniture, fabrics, wrapping paper, etc.